More than 100,000 people are expected to march through London today in protest of current Brexit negotiations and to demand a second referendum. Talks have been stalled for weeks now, as negotiators fundamentally disagree on the issue of a hard border in Northern Ireland. With the deadline for Brexit rapidly approaching, many are doubtful that a deal can be reached. To give her government more time, Prime Minister Theresa May has proposed an extension of sorts—a transition period of 21 months in which negotiations can continue. During this time, the UK would remain in the EU’s customs union and single market, but lose its vote on EU policy. To many, however, this extension confirms doubts about the likelihood of a good deal, thus prompting increased demand for a second referendum. If protests intensify and support in Parliament rises, a second referendum may indeed be realised. 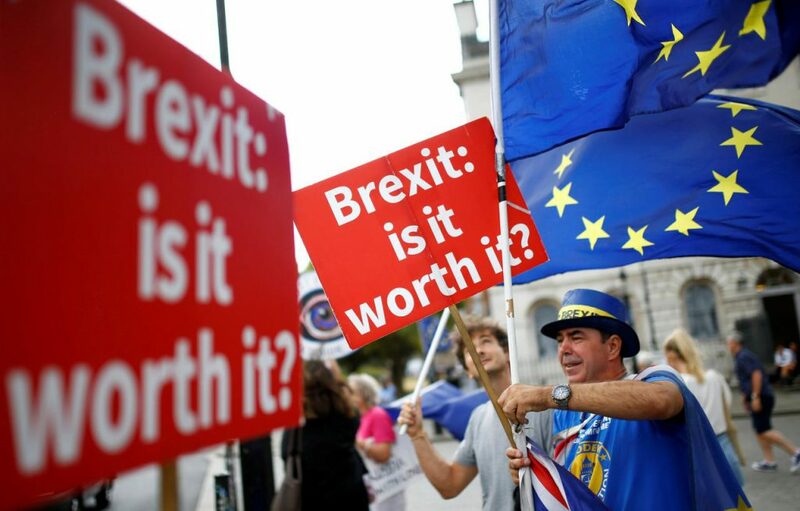 Voting again would likely lead to a Brexit reversal, as new polling suggests a majority of UK voters would now support remaining in the bloc. 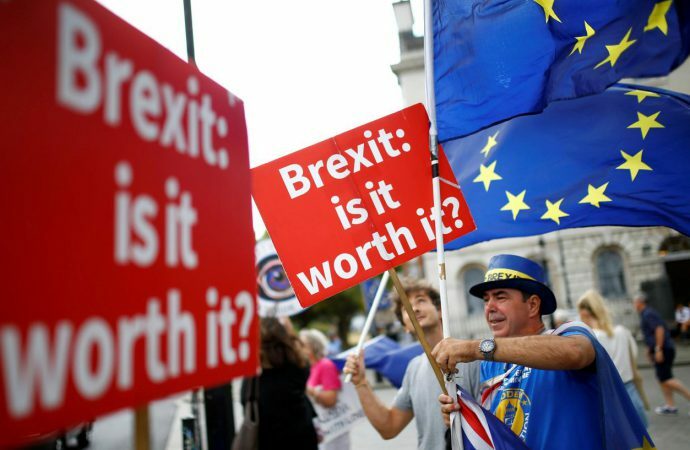 However, despite growing Parliamentary support for a second vote—namely from the Scottish National Party—the majority of MPs would likely prefer a no-deal exit.